So the dust has settled on our three day sojourn to Bordeaux for the en primeur tastings, and with the benefit of a couple of weeks to digest all we experienced over in the capital of wine, we thought we would report to you our conclusions, both in terms of the wines themselves and the market conditions. We were fortunate enough to be invited to taste in some of the greatest properties in all of Bordeaux (organised courtesy of our host Thibaut of Crus et Domaines de France), including Chateaux Margaux, Lafite Rothschild, Le Pin (a real treat, and the most coveted invitation of all! 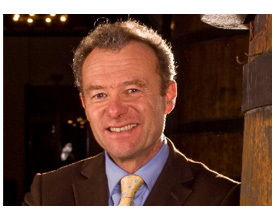 ), Ducru Beaucaillou, La Mission Haut-Brion, La Conseillante, Pavie, Pichon Lalande and Leoville Poyferre. We also attended the Union de Grands Crus (UGC) tastings of St. Emilion, Pomerol, Pauillac, St. Julien, and Sauternes/Barsac. And all in three days! The first thing we should point out is that the legendary rudeness and inhospitable nature of the vignerons of Bordeaux is, thankfully, an absolute fallacy! The welcome at each and every property was wonderful (save one, which will remain unnamed! ), and we couldn't have been made more comfortable. 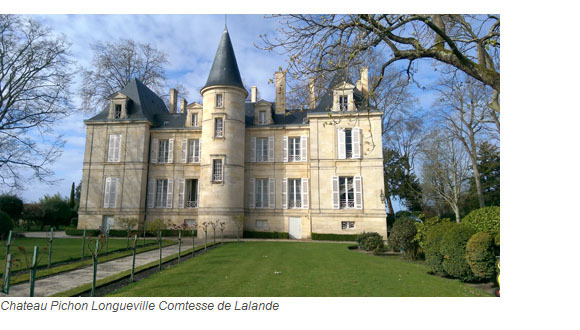 We met many of the key players in the Bordeaux wine world, including chateaux owners, consultants and the key negociants and they were all wonderful. 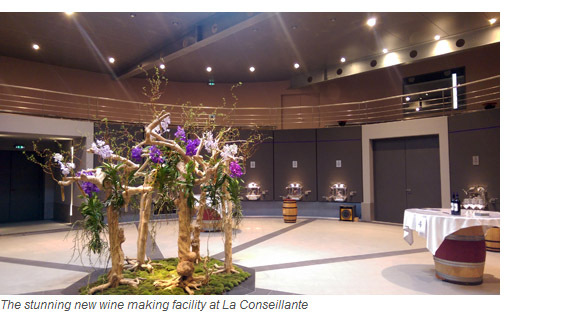 Whether this is a function of awareness that companies like ours play an increasingly important role in the health of the market for Bordeaux wines, or whether it is simply a change in the approach to marketing their wares in general, it was most welcome. The wines were generally of a high standard - certainly the best since 2010 - with, in our view, St Julien, Paulliac, and the sweet wines of Sauternes and Barsac providing the highlights. At this stage of a wine's development you are not judging them on how they drink now, or even in two years. Rather, you are trying to discern if the ingredients for improvement and longevity are apparent. So, you look to see if the balance of acidity and tannic structure is in place, and whether the alcohol levels mesh with this balance. You also look to see if the primary flavours - the blackcurrants, red fruit and plums, for example - are well delineated and provide an inkling of future evolution, and whether the freshness and approachability of a wine can be extrapolated to mean the wines will drink well for a lengthy window. And this is where the 'wisdom of crowds' becomes important in wine tasting, as it is incredibly difficult to taste (conservatively) 250 wines over a three day period and draw hard and fast conclusions as one man, or even as a small group. What tends to happen is that individual tasters draw their own conclusions on how approachable a wine is, how well balanced it is, and what potential glory it holds, and then look to discuss their ideas with peer groups to see if there is consensus. This process enables ideas to be exchanged, and for wider conclusions to be drawn. For example, we all thought that St. Julien's wines, including Ducru Beaucaillou, Leoville Las Cases, Gruaud Larose and Beychevelle were particularly noteworthy, as were the wines of St Estephe such as Cos and Calon Segur. And, lo and behold, we weren't alone! The vast majority of other wine professionals we encountered, from all over the world (Dutch, Japanese, Chinese, American) seemed to be of the same opinion. 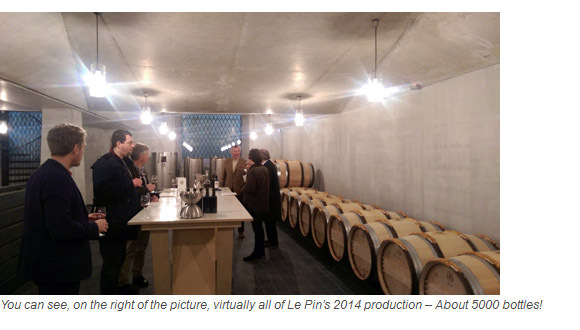 So, patterns emerge and the story of the 2014 en primeur tastings evolves a narrative. Now, to the business side of things. 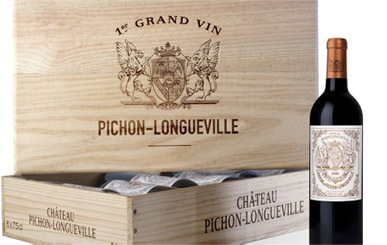 How will the campaign be viewed by market participants, and how will the chateaux price this vitally important vintage? There seems to be a view that the 2013 release price is the benchmark to consider, and while this has some merit, it is not the only possible guide. 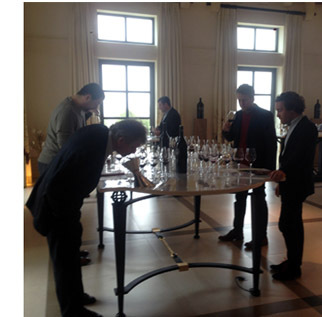 The closest stylistic match to 2014 is the 2008 vintage - indeed, although not participating in the en primeur system anymore, Chateau Latour went on record as saying their 2014 is very much in the mould of the 2008. Traditional en primeur logic would dictate that 2014 SHOULD release at around a 20% discount to current 2008 prices. As Mouton currently sits around the £3200 mark for a bonded case, a reasonable release price might therefore be in the range of £2400. This price should be low enough to attract the attention of many market participants (ourselves included) and generate excitement around the en primeur campaign for the first time in half a decade. 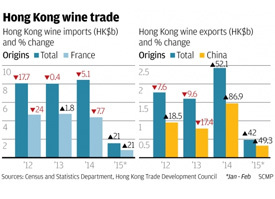 We can only hope that the short-sightedness of the pricing in the previous five campaigns is remedied, and that the stilled heart of the Bordeaux wine industry receives some much needed CPR to get the system invigorated once more. 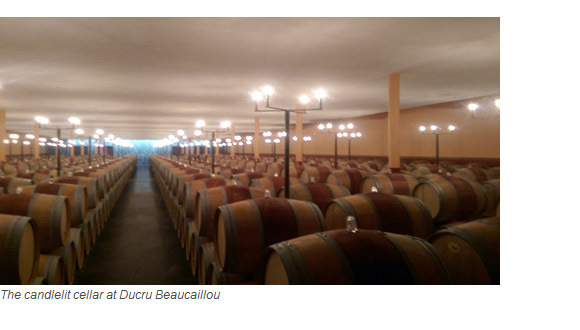 Poor recent en primeur campaigns, particularly the failed release of 2013 Bordeaux, is a necessary shake-out that favours the strongest properties, according to one chateau director. Read more..